At times, pediatric patients need to be admitted to the hospital. 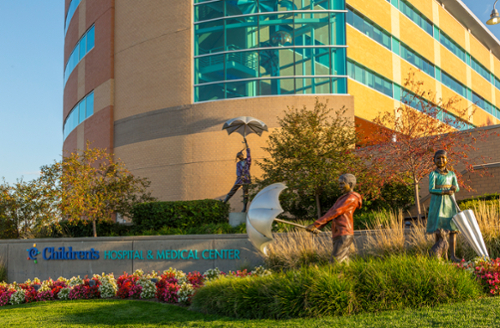 The Children's Hospital & Medical Center Hospital Medicine provides continuous care for patients by Board-certified pediatricians. This allows private primary care physicians the option of admitting to this service so that the patients have consistent care and access to a broad array of specialists. A physician referral is required in order for these pediatricians to care for patients.